Since I work very often with custom fields and integrate various functions in my theme, I noticed something which I use extensively. I fill my feed exclusively with content from the custom fields. It works for me with a whole series of custom fields. With this solution, only the content of the custom fields are included in the feed, not the content of the actual content, very useful for photoblogs. 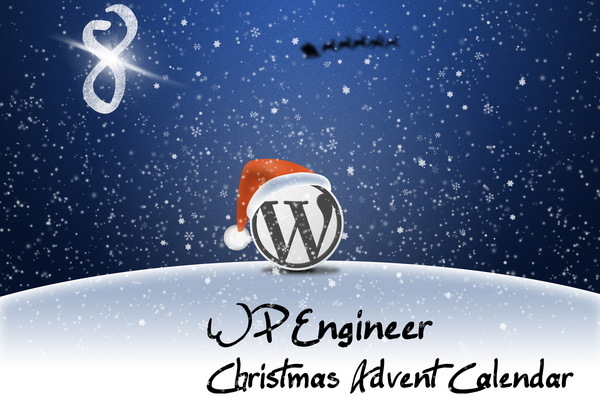 This post is written by Matthias Steiger mynicki.net and is a post in our Advent Calendar on WP Engineer about WordPress. Thank you very much from my part to Matthias (Nicki). If you also like to have your interesting post published on our website, please let us know on our contact page. We will of course appreciate your contribution! But, have you any idea on how to modify feed field ? I hope you don't mind may i calling you Nicki.